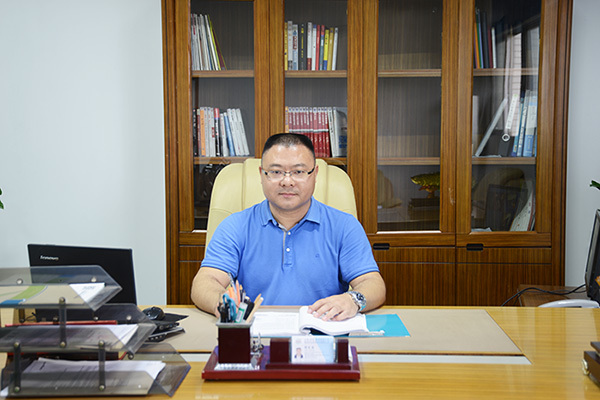 Forever light ltd is a private enterprise that specializes in LEDs and LED lighting products development,production, sales and service, was founded in 2007,Covers an area of 5,000m2 and has more than 100 employees. We specialize in LED industrial lighting and outdoor lighting,with major products of LED Street Lights, LED Flood Lights, LED High Mast Lights, LED High Bay lights etc. We mainly export to international market with products approved by UL , DLC , TUV(GS-CE) , PSE and SAA certificates etc. And we adhere to market-oriented and independent R&D mode. 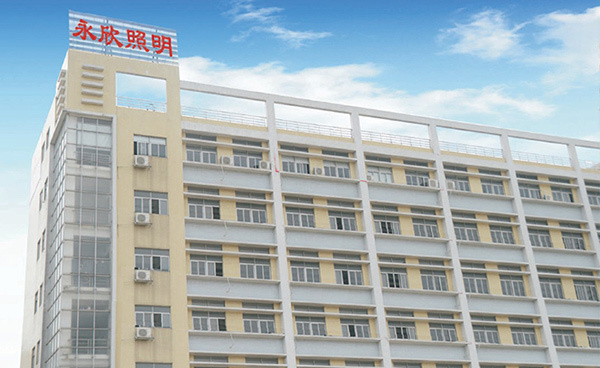 In terms of quality assurance, we introduced ISO 9001 quality management system in 2009, and executed a strict quality control system from incoming materials, processing, finished product to shipping. Also established a quality assurance system including supplier management, process checking, reliability test, instrument calibration, customer service, etc. What’s more, the company has developed systematic training programs for all the employees to enhance their work passion and professionalization. LED lighting products meet today’s energy saving and low-carbon trend, “Forever light’s man” are willing to provide 100% satisfied service to you with our excellent quality and costeffective products.We will work with you together to illuminate every corner of the world, and do something for the health of the earth.